Give your users extra information without using up page space. Elegant and contemporary Popovers and Tooltips. 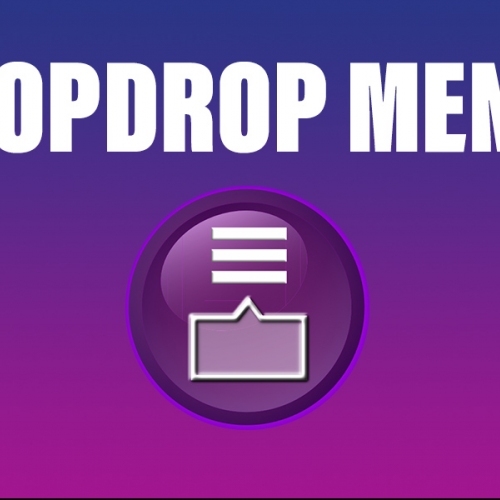 Classic dropdowns and menus that you can add to any stack. As used extensively on this site for all the dropdowns in information popovers. 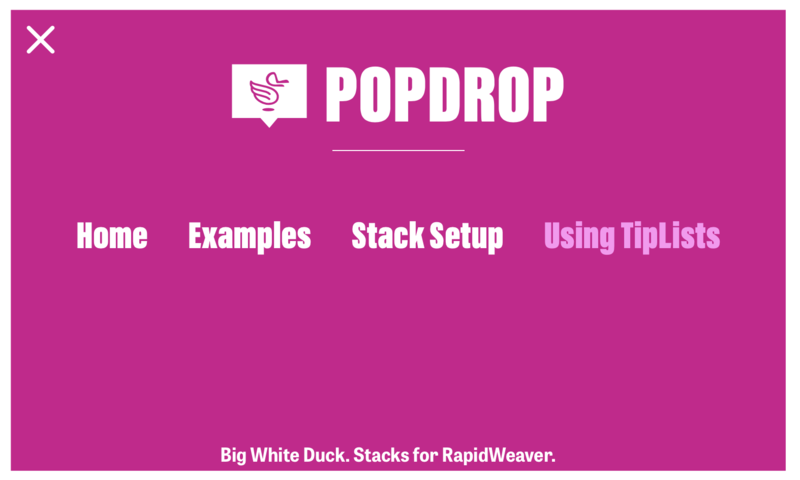 Nested PopDrops are launched from a link within another PopDrop. Usually this is only used when making drop down menus. Style your PopDrop links so that they stand out from normal links on your page. 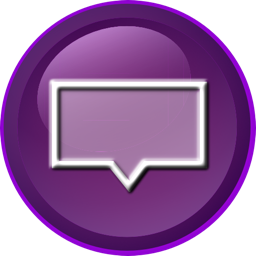 See the ButtonPlus2 Demo and Docs for more information. This is a tooltip. You can make individual tips wherever you want or you can use the TipList mode to enter all the tips for a page or a site in one stack. 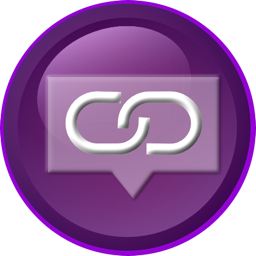 Tool tips are a great way to provide further information from within your text or other elements on the page. This is a PopOver. It can contain any stacks that you like. 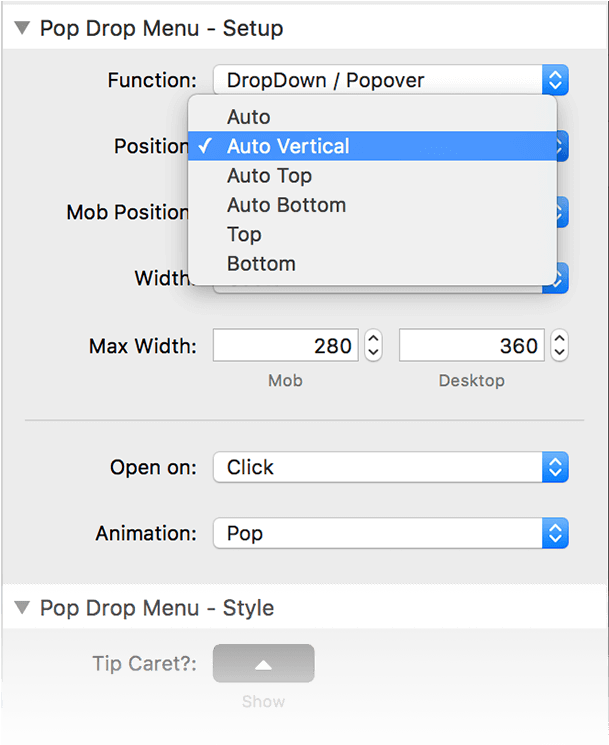 This is a PopDrop Dropdown.  You can put links, or any other stack in it. It can open on hover or click. It can dropdown from any stack not just buttons. 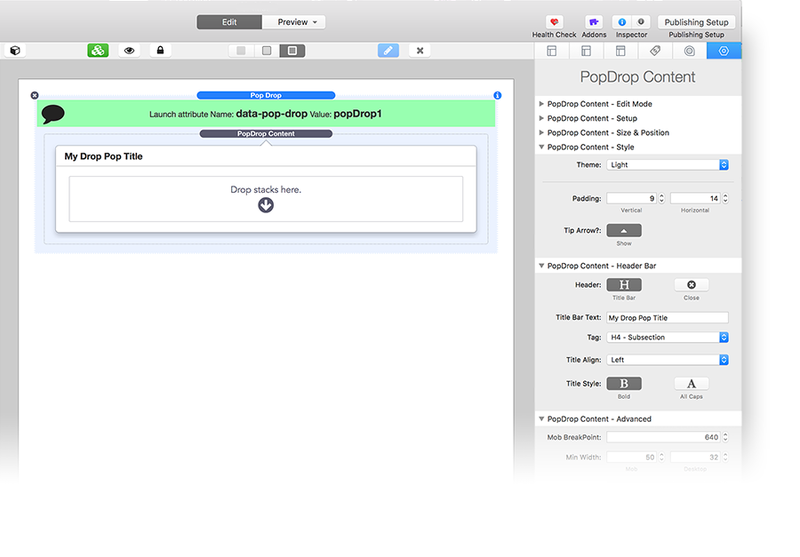 PopDrop modals can contain anything you like including forms. 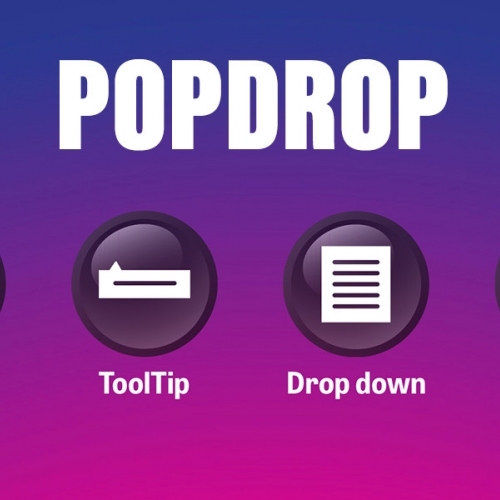 Browse through the PopDrop demo site to really appreciate what you can achieve.